Today we're pleased to announce the new event we will produce next year in Los Angeles - the West Coast Youth Orchestra Festival. We've put on this orchestra event a few times over the last number of years, so we know how exciting of an opportunity it is for the orchestras that participate, as well as for the audience that joins us to enjoy the event. The festival is designed to bring together four outstanding youth orchestras from across North America to perform for one another and the community in a World Class venue on the West Coast. 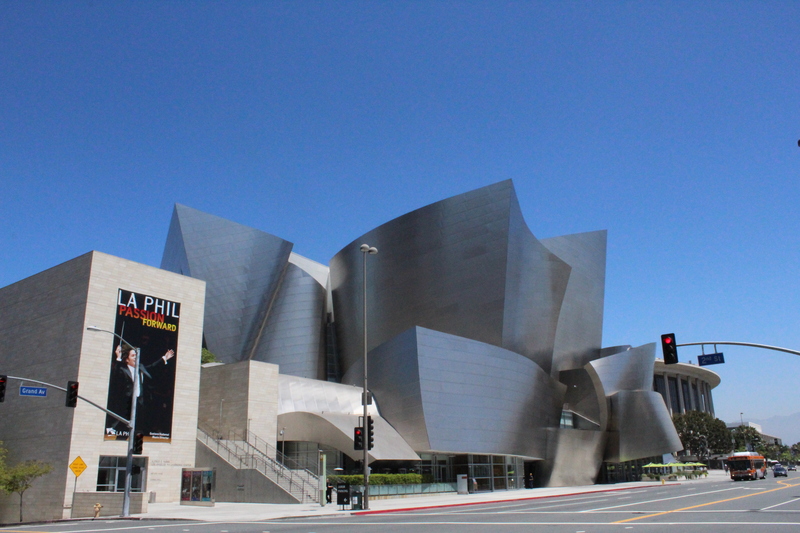 The location will rotate between prestigious halls, and in 2015 the festival will take place on June 19 at Music Center's Walt Disney Concert Hall. If you're an orchestra director interested in applying to participate, visit our website to learn more information. For the audience-going public, ticket information will be posted next spring.